WPT Casino is a operated and owned by bwin.party – the largest online gambling group out there. 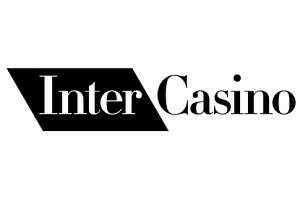 It’s powered by an independent software provider, which means that the games you can find here are exclusive to only a handful of casinos, which includes Party Casino and WPT Casino. Worth noting that all slot games are compatible with Mac and Windows platforms as well as mobile devices, so you will be able to enjoy them from any device you please. Even though there are more than 200 online slot machines offered, some of them are worth pointing out by offering unique features, graphics and much more. Here’s a brief overview of the Top 5 Slots you should try out in case you decide to play at WPT Casino. The Incredible Hulk – slot game created after the green Marvel superhero ”Hulk”. It’s a 5 reel, 25 pay-line machine that features an explosive Hulk symbol as well as 3 progressive jackpots up for grabs that are pooled across all Marvel Slots, thus quite significant in size. Mega Fortune Wheel – a game created after the popular Net Entertainment slot game with the same name. 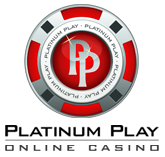 WPT’s version also offers a big spinning wheel where progressive jackpot can be won. 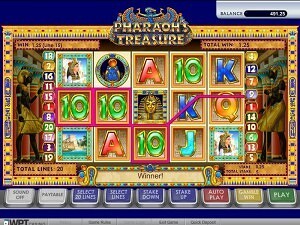 It’s a 9 pay line, 5 reel game with 4 jackpots in total and is unique to Party powered casinos. King Kong – a slot machine based on the legend of King Kong and exclusive to WPT Casino software. In hindsight, it’s a 25 pay line slot machine with two bonus features where extra credits can be won. Snow Business – an arctic themed slot machine game featuring penguins, icebergs, fish and more symbols on the reels. It offers action on 5 reels and 30 pay-lines and a chance to trigger free spins with up to 5x multiplier. Fantastic Four – another slot game created after Marvel comic superheroes. 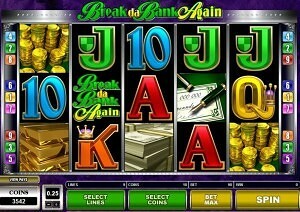 This game features 5 wild symbols, free spins feature and action over 5 reels with a chance to bet on up to 25 pay-lines. On top of that, there also are 4 progressive jackpots up for grabs, pooled together from all bets made playing Marvel Slots.